Granite-Top Rolling Island in Kit. This limited opportunity is dedicated to people who need to find quality housing for lease and who want to pre-lease and reserve an affordable “OFF-MARKET” apartment before the Summer crush when inventory disappears and when rents escalate. Select rentals are located nearby and walkable to Tufts Dental School, Tufts Medical School and the Friedman & Sackler Buildings. While “Off-Market” rental inventory lasts and for our qualifying applicants and affiliates, Newbury Associates offers qualifying pre-approved applicants to pre-lease select rentals set in professionally-managed walk-up brownstones and row-townhouses located right in Downtown Boston. During season, rentals may be shown by appointment only. Early-Bird program ends soon. Walking distance to three major T lines within 3-8 minutes. Call +1 617-595-7650 to book a time to tour the rentals offered. Thanks for reading! Are you affiliated with TUFTS Dental or TUFTS Medical? Do you work in The Financial District or South Station area? Downtown Crossing? Are you affiliated with the Boston University Medical Center (B.U.M.C.)? Work in Back Bay or near Park Plaza? For access to Off-Market rentals while inventory access lasts, click APARTMENT link above. Beat the rush! This year’s rental market is off to a busy start and like last year, we expect that many of our properties will be fully leased well by Spring. In order to help you land one of our managed apartments in downtown Boston for the upcoming 2019 rental season, in January we opened up the 2019 Early Bird Pre-Lease Reservation Program at several of our downtown Boston area apartment communities and we have been pre-leasing “Off-Market” rentals right along since then. We will be closing the list on these “Off-Market” rentals, then the remaining keys will be handed off to certain area real estate agents and brokers, who may charge you their currently going-rate of a full broker’s commission, equal to approximately One-Month’s Rent, to lease a rental for any applications going forward. Don’t miss out on this chance for you to save money AND land a terrific affordable rental right in downtown Boston! No commute, no bus, no train…. The list is closing soon! Call today to learn more and to apply before this program ends! +1 617-595-7650. Live On Tyler or Hudson! Interested in an Early-Bird? Hurry, the Early-Bird Program is closing! Lease direct through the management office for the chance to get accepted into the building and the apartment you really want! The higher your name on the list, the better selection of rentals that may be available to you! Call 617-595-7650 or Email Rentals@NewburyAssociates.com today to schedule an appointment. Or click here to begin your application process. Our knowledgeable, helpful leasing staff is waiting to hear from you! A terrific downtown Boston location, modern rentals with outstanding resident services combine to make our rentals on Tyler Street among Boston’s best value opportunities for city living. 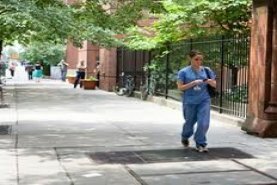 Situated on a tree-lined street tucked behind Tufts University School of Medicine (Tufts Medical) and Tufts University School of Dental Medicine (Tufts Dental), and nearby to NE Law (formerly, The New England School of Law). Easy walk to South Station, Boston’s Financial District, The Boston Common. These walk-up brownstones and rowhouses offer real New England charm. 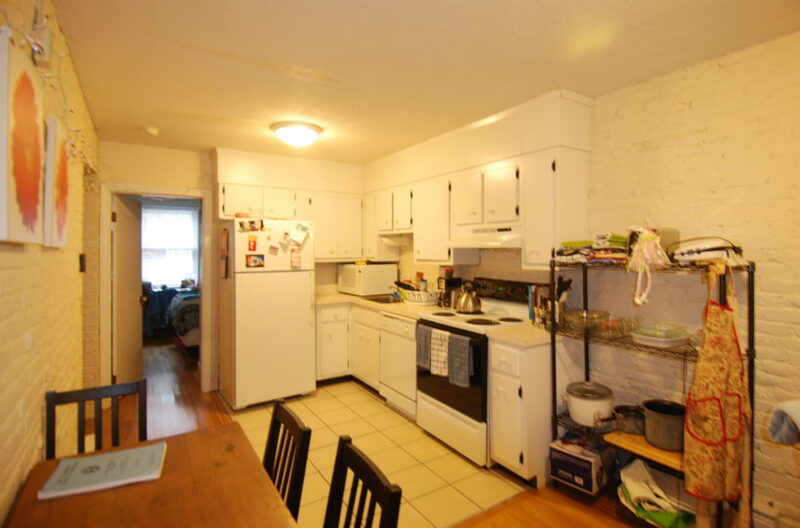 All rentals feature hardwood floors, fully-applianced kitchens with garbage disposals, dishwashers, full-size refrigerators, and combination stoves with self-cleaning ovens. 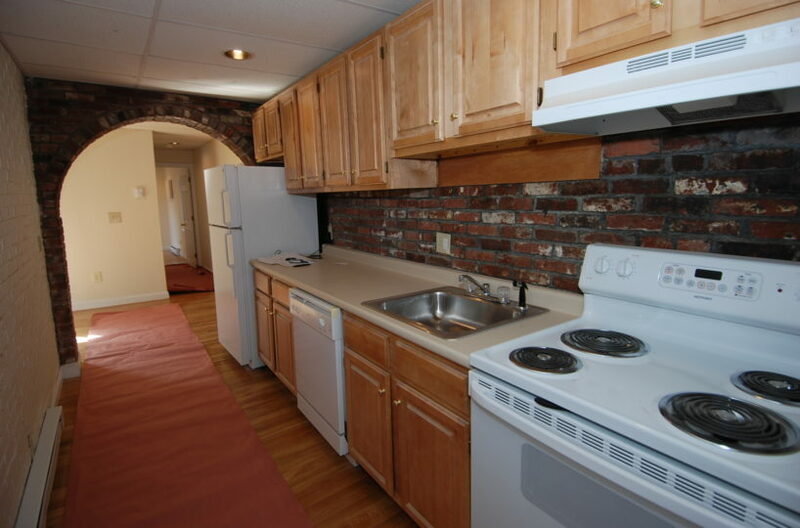 Certain rentals have exposed brickwork. In some apartments, original fireplaces have been left in place lending a decorative detail (non-working fireplaces.) The buildings are located about a 3-4 minute walk to the Orange Line (TUFTS Medical), about a 6-7 minute walk to the Red Line (SOUTH STATION), about an 8-9 minute walk to the Green Line (BOYLSTON ST.) , and about a 2-3 minute walk to the MBTA Silver Lines on Washington Street and on Kneeland Street. Features include professional management, full maintenance staff with emergency maintenance contact numbers, and commercial laundry in all buildings. The buildings have controlled-access FOB entry door systems, CCTV systems, A/C. Laundry available onsite. Water and sewer services are included in the cost of rent. Parking available nearby through others. Rents are subject to market change. All apartments are subject to availability. Rentals are offered unfurnished unless noted otherwise. 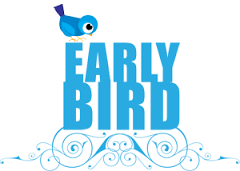 Early-Bird Priority Program limited time offer, promotional rates and inventory subject to end without notice. Click here to email a leasing associate to learn more about this property. • 74-76 Tyler Street, Boston, MA 02111. Click here to contact a leasing associate or to learn more about this property. • 99 Hudson Street, Boston, MA 02111. Browse our list of suggested area apartments on the website, and then click here to request more information from a Newbury Associates Property Specialist . Or, call to schedule a viewing, +1 617-595-7650. Rentals may also be leased “sight-unseen” for our out-of-state and international applicants; call for details. DO NOT USE- edit mode Contact Us!